Public Service Announcement: Authentic, Luxury Handbags on Deck! Up Your Handbag Game Without Breaking the Bank! I’m definitely on a handbag kick this week! Since I love you all, I have to share a very important Public Service Announcement about how I can help you buy or sell authentic, luxury handbags! So what’s the skinny? 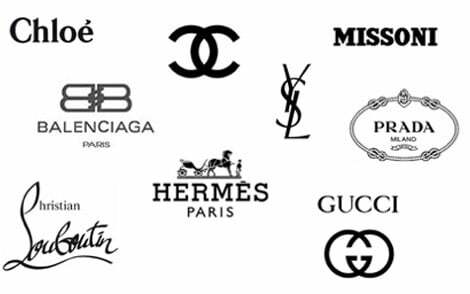 As your Personal Stylist, I have partnerships with top consigners of high-end merchandise (including purses) that guarantee their product’s authenticity. What does this mean for you? When you have the itch to buy that fabulous Louis Vuitton or Chloe handbag, reach out to me before you pull the trigger! With my network, I can source gently used, authentic luxury handbags for you at a fraction of the normal retail cost and get you an additional discount on the purchase. What a smart and fiscally responsible way to upgrade your oh so fashionable wardrobe! ? Now what if you’re in the middle of your closet cleanse and decide that you want to sell one of your prized luxury handbags? Problem solved! Call me and I can get a quote for your handbag, facilitate free shipping, and arrange payment directly to you. It’s really as simple as that! 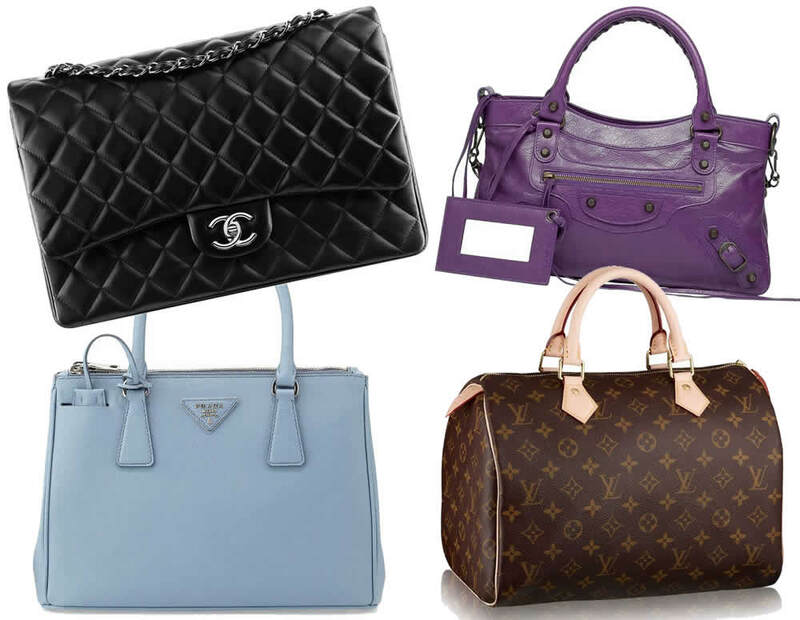 If you’re interested in either acquiring or selling your high-end handbag, call me at (855) 877-8953 or contact me here.